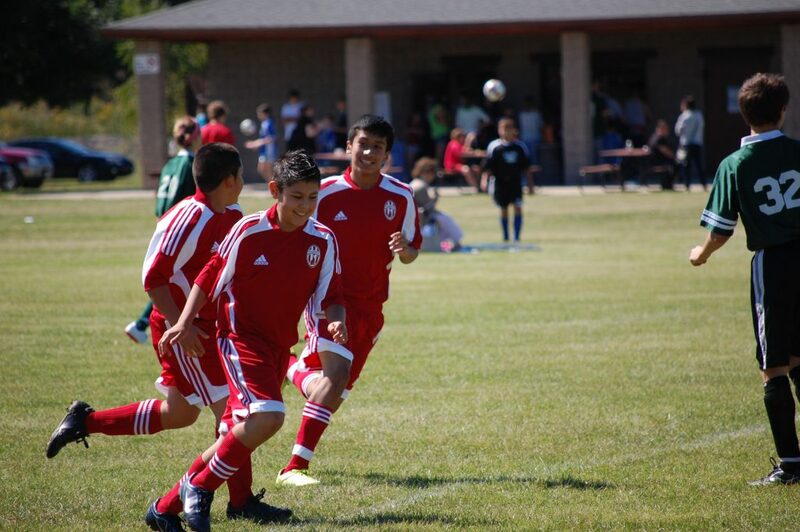 Nativity Jesuit offers organized sports teams for soccer (fall), basketball (winter), and track (spring) for grades 4 through 8. Coaches are comprised of Nativity Jesuit staff, alumni, and community members. The extended school day at Nativity Jesuit Academy, which includes two hours of individualized attention in an after-school study hall, is an important aspect of a Nativity Jesuit education. During this time, scholars complete their required homework and advance their reading through the Nativity Accelerated Reader Program (NARP). Through NARP, students are motivated to read independently for at least 30 minutes per day. Many students go on to sign up for the annual Battle of the Books (BOB) city-wide competition that takes place in the spring. The Nativity Jesuit choir (4th and 5th grades) performs at school events including weekly masses and the annual Scholarship Dinner. Our Forensics program has taken off, creating a dynamic team of creative storytellers, improv actors, and orators. This dedicated group of actors spends their mornings, recesses, study halls, and after-school hours practicing their speeches in preparation for five upcoming competitions. From prose and group acting to newscasting and non-original oratory, the members learn how to use tone, facial expressions, and body language to bring stories to life for the audience! Through this creative academic outlet, students gain confidence, maturity, and self-discipline as they hone their teamwork and leadership skills. 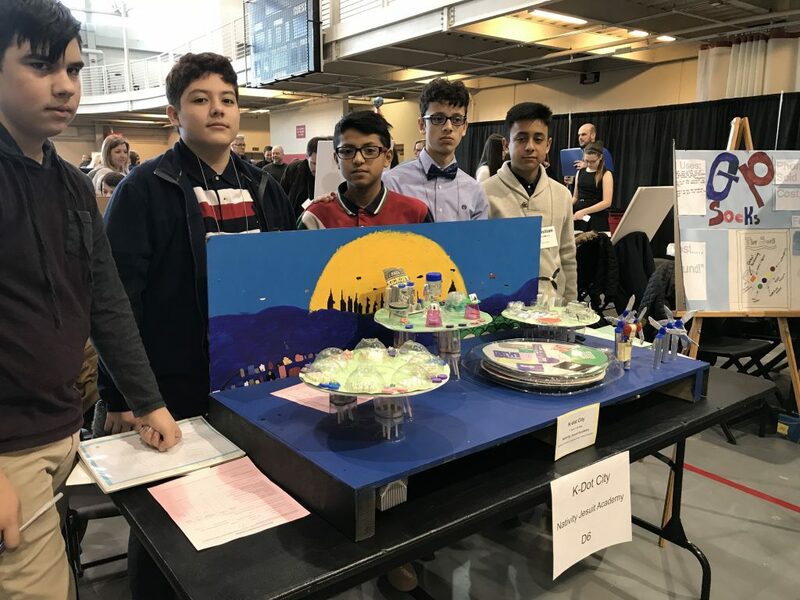 Nativity Jesuit eighth graders engage in the Future City competition, a hands-on cross-curricular project that takes place in math, reading, and science classes. For this engineering project, the students ask, “How can we make the world a better place?” To answer it, each scholar designs a future city that tackles common urban problems with solutions for our public spaces, streets, empty lots, and abandoned buildings. Students start with a virtual SimCity version, then build it in the form of a wooden model, and then pair it with a 1,500 word essay. The top Future City models are presented at the Milwaukee School of Engineering. The Nativity Robotics Club works with the newest Lego EV3 Mindstorm kit to construct and program robots. In robotics, students solve problems and complete challenges, while competing against their peers. Students are encouraged to think about creative solutions to problems and use ingenuity to complete various tasks. Students gain first-hand knowledge on both mechanical hardware and software.